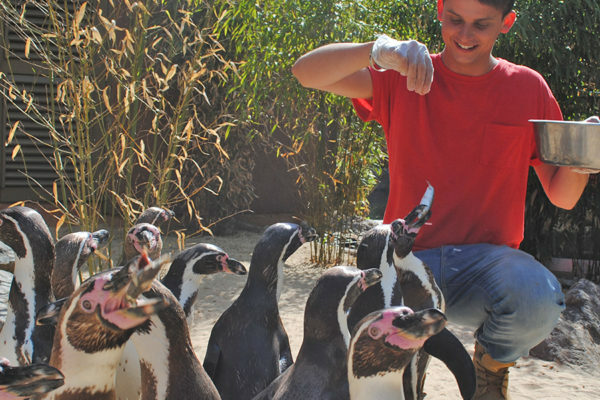 Be VIPs for the day with some of the finest species and most intimate close-up animal experience that a group can enjoy together. 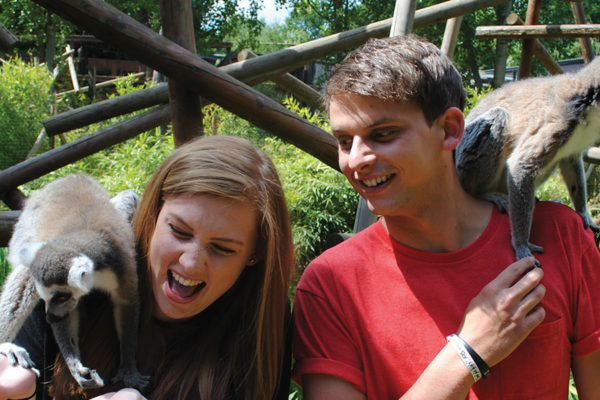 Guided by an experienced host, you will be taken on the adventure of a lifetime. 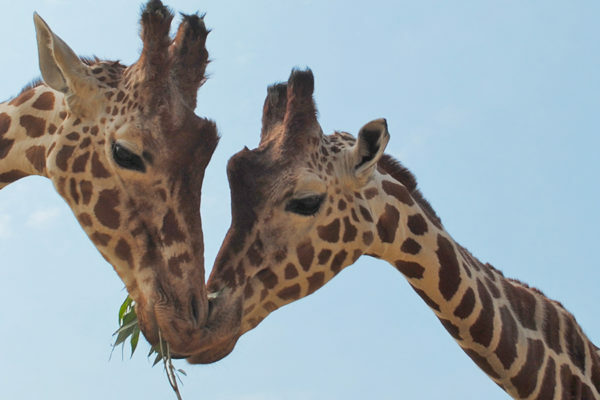 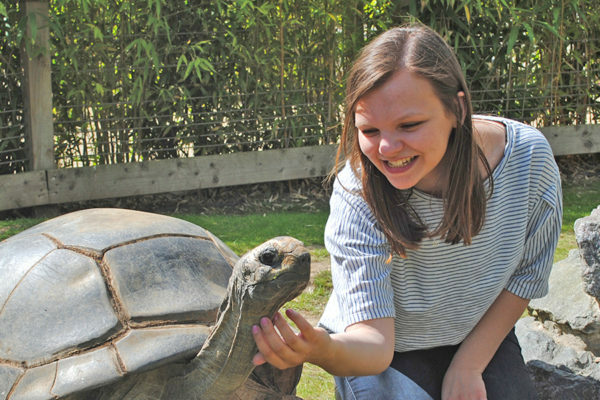 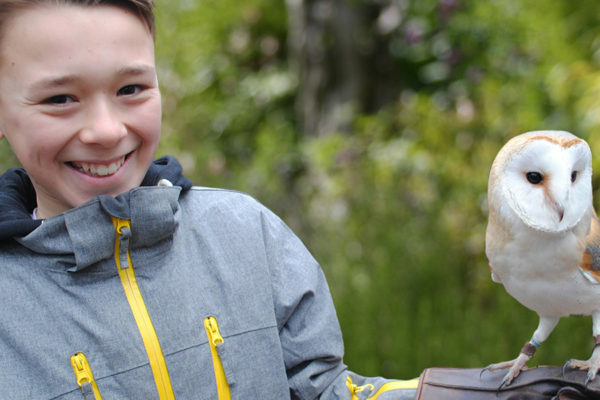 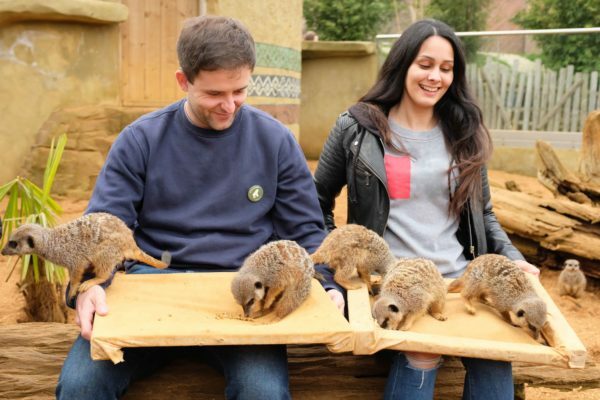 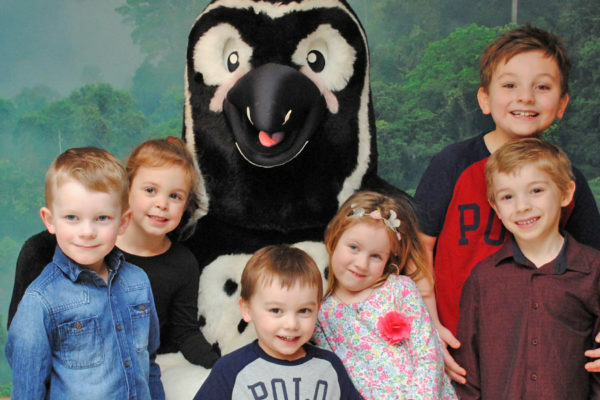 Exploring the very heart of Colchester Zoo, you will stop off to meet, stroke or feed a whole variety of amazing animals including elephants, giraffes, tigers, sealions, meerkats, lemurs, penguins, otters, aardvarks and more. 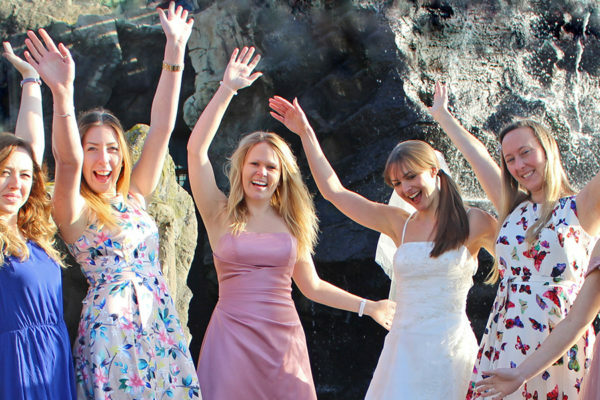 Your souvenir goody bags contain a number of items to remember your day! 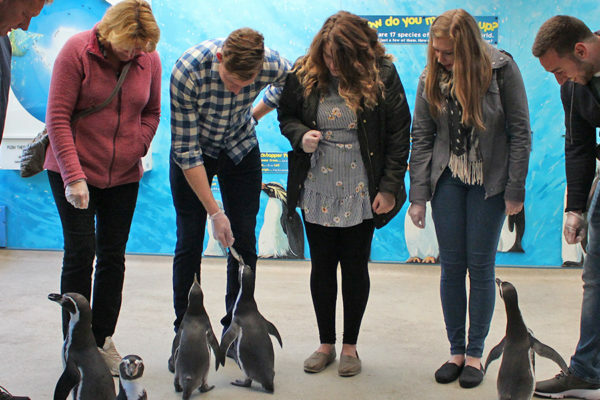 The Extraordinary Animal Experience is for a minimum of 4 participants at just £640.00 but up to 6 additional participants can be added at an additional cost per person.